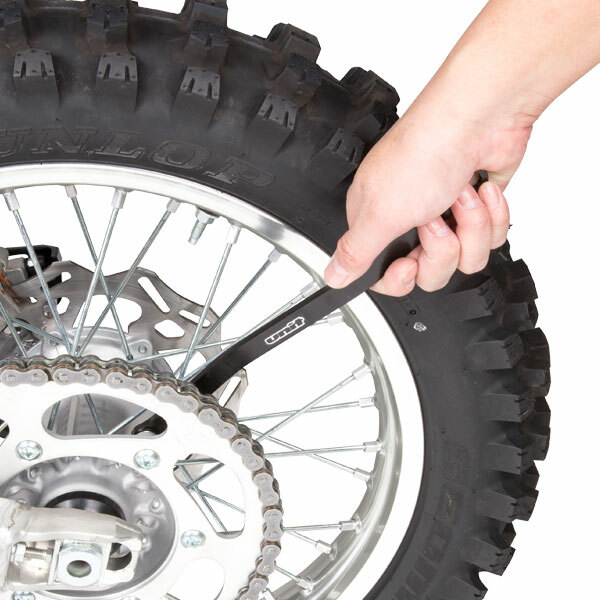 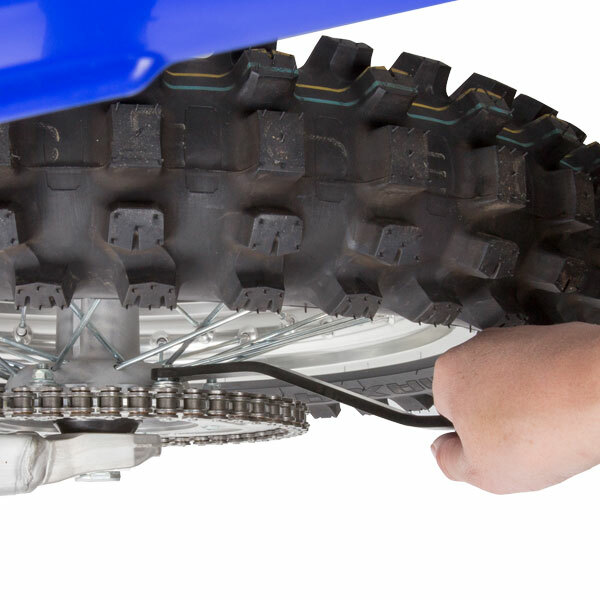 - Designed to easily loosen and tighten rear sprocket bolts. 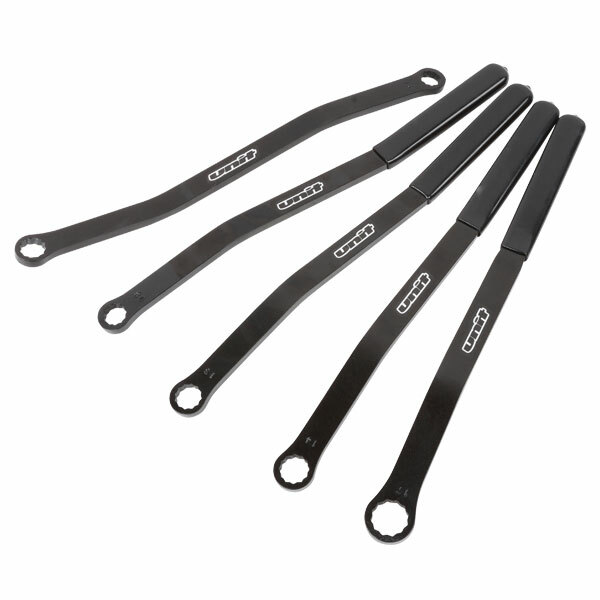 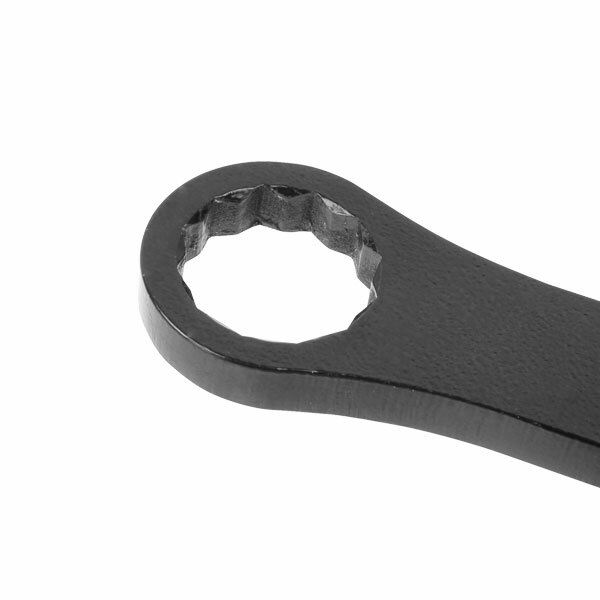 - Offset wrench design for easy to access sprocket nuts. 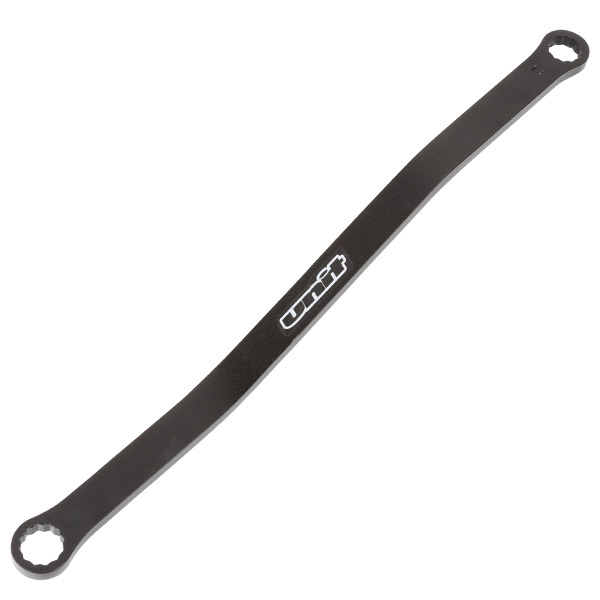 - Chamfering finish on wrench hole side for smooth operation.